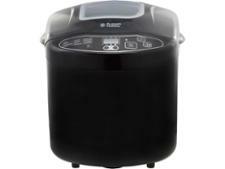 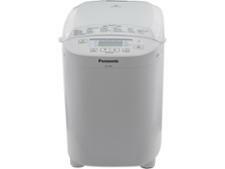 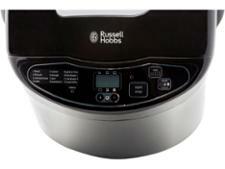 Russell Hobbs Compact Black Bread Maker 23620 bread maker review - Which? The Compact Black Bread Maker 23620 from Russell Hobbs can make jam, cakes and gluten-free bread as well as the usual selection of white and brown loaves. 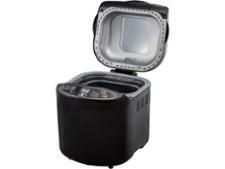 This black plastic bread maker has a viewing window so that you can check on your loaf as it bakes, but will you be pleased with what you see inside? 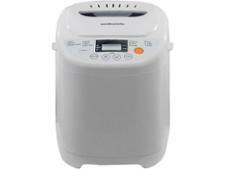 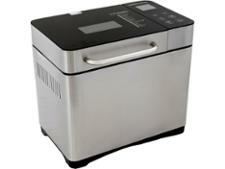 Read our full review to discover whether this bread maker makes excellent bread.